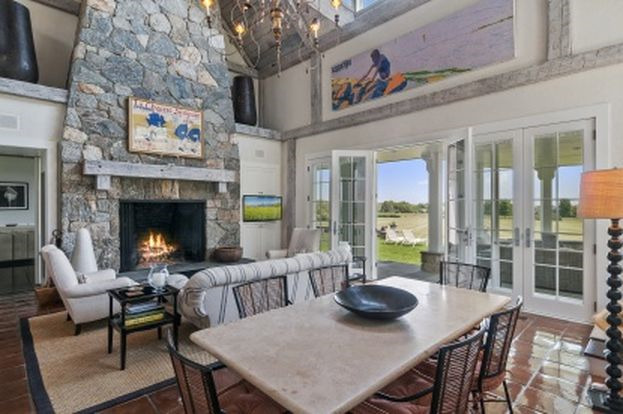 Exquisitely sited hilltop estate in the center of Hamptons horse country. 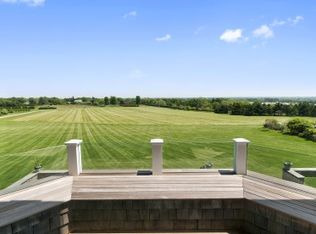 Featuring panoramic vistas over rolling fields of green and with the ocean beyond. 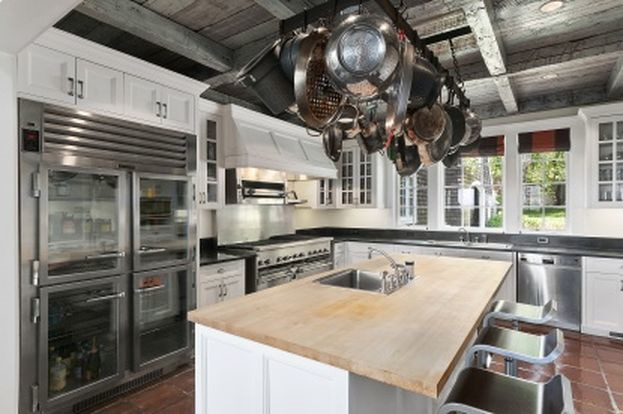 8 bedroom, 7.5 bath Post-Modern, custom built with open flow of indoor and outdoor spaces by Bulgin & Associates. 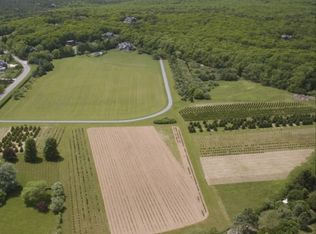 Private drive that winds through the nearly 30 acre property. 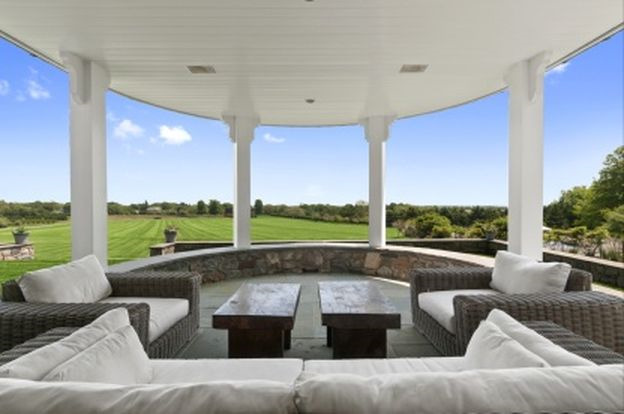 Relax under the portico & experience the charm of this country estate. 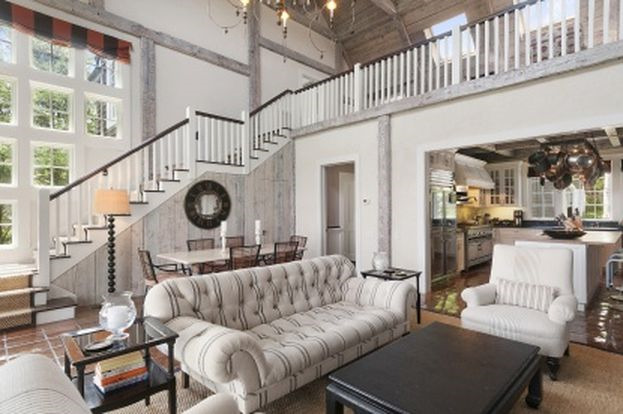 Multiple living areas, light bleached reclaimed beamed ceilings, stone-stacked fireplaces, a paneled den, chef's kitchen, upstairs master with fireplace & balcony. 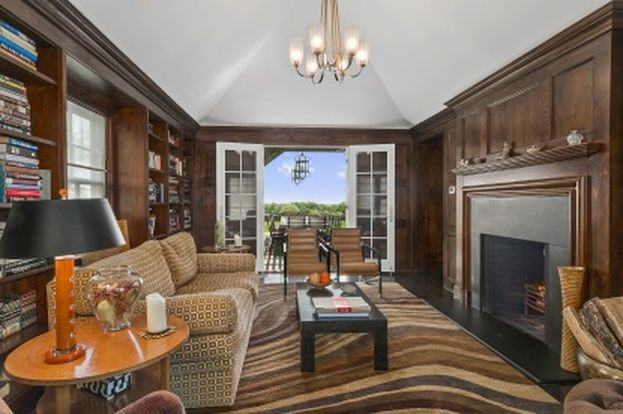 Panoramic views of open lawn surround a free-form gunite pool. Conveniently located near golf courses, equestrian venues, polo fields, estates, vineyards, shopping and beaches. Listing courtesy of Sotheby’s Realty.